When a relationship ends, there are hurt feelings and somebody feels wronged. It’s so easy to stay hurt, angry or resentful towards the person who has hurt you, whether they did it intentionally or not. I used to hold grudges. Somehow being mad at someone felt like it gave me power. It’s natural to hold on to resentment because it takes no effort. Forgiving someone on the other hand, now that’s work. I’ve realized that anger is stored in your mind’s corners, cluttering space, keeping you awake at night and making you physically ill . Resentment is distracting and exhausting. 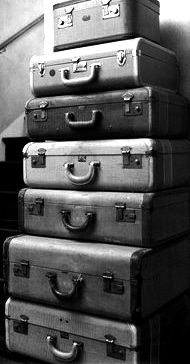 Carrying that heavy baggage around all the time weighs you down. The worst part is, it only hurts you, not the person you’re mad at. * Forgiveness is giving up hope for a better past. *When you stay angry you are giving the anger free rent in your mind. 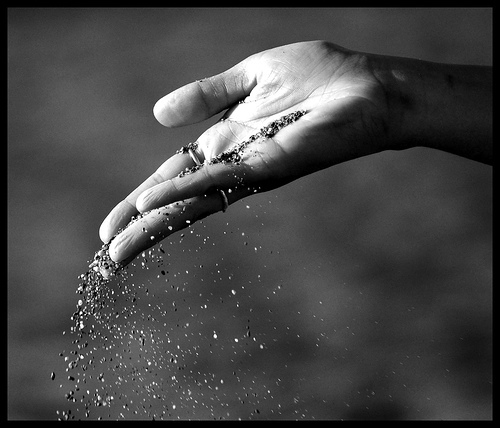 Holding on to resentment binds you emotionally. When you forgive and release it, you free yourself. This is true even if the person you’re angry at doesn’t even know you’ve forgiven them. 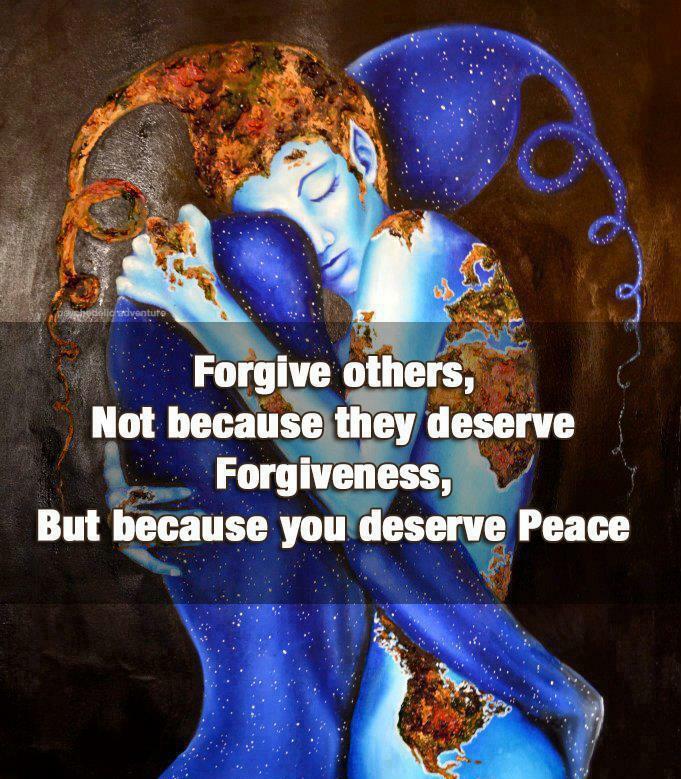 It’s not about forgiving for their sake, it’s about forgiving for yourself. Even harder than forgiving others, is forgiving ourselves for mistakes we’ve made or things we feel responsible for. It’s human nature to want to control our world, but the truth is… control is an illusion. People die. Mistakes are made. Bad things happen to good people. 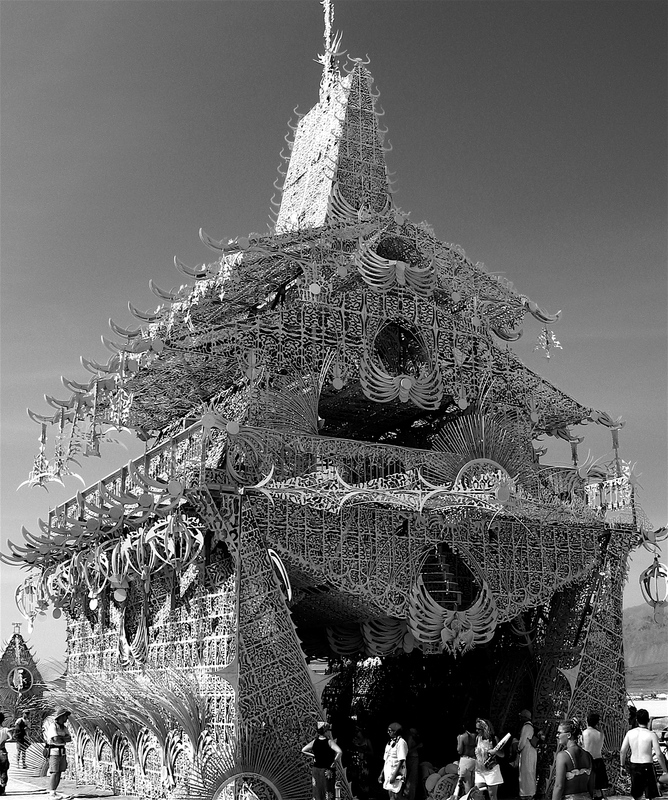 I never really understood the power of letting go until I visited the Temple at Burning Man a decade ago. The first temple, The Temple of Joy, was built in 2002 by Sonoma artist David Best as tribute to his father who passed away, and the victims of nine-eleven. As I stood there reading these very personal messages, I began to feel a physical pressure all around me. It made me so claustrophobic and nauseated that I had to get out immediately. I believe it was all the sorrow and pain that the temple had absorbed, something I had never felt before. The next night, thousands of people gathered in a circle around the temple in preparation for it’s scheduled burning. David Best walked around the circle’s interior, touching each person’s hand and simply saying, “It’s not your fault.” It meant something different to everyone, but every single person understood the message. When the temple was burned, I swear you could feel the release the pain, sorrow, anger and resentment. Letting go takes work. Even though it feels powerful to be mad at someone, it’s one weight loss that is truly worth the effort. Holy cats. Our paths cross again. I also saw the 2002 “Let Go” sign, and gave away something I had been holding on to for a long time. That temple affected me greatly.